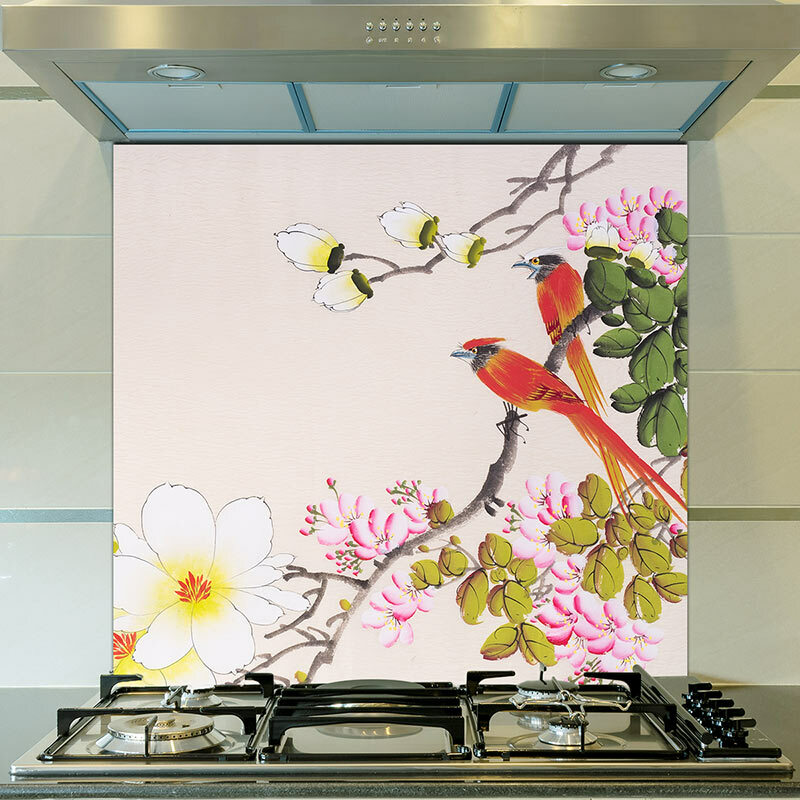 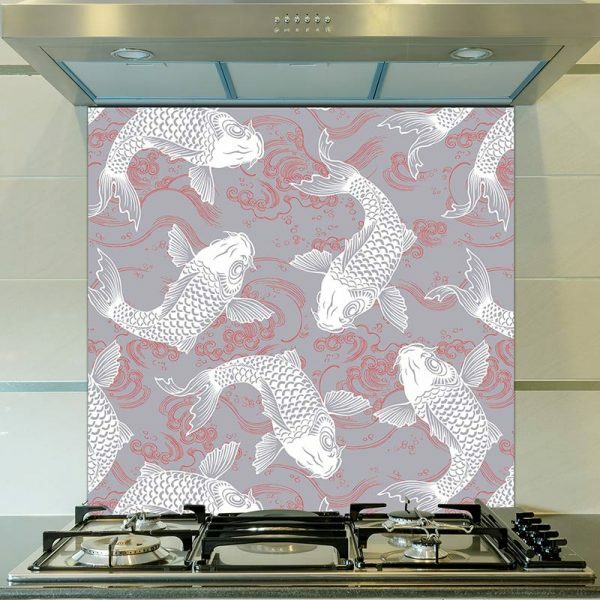 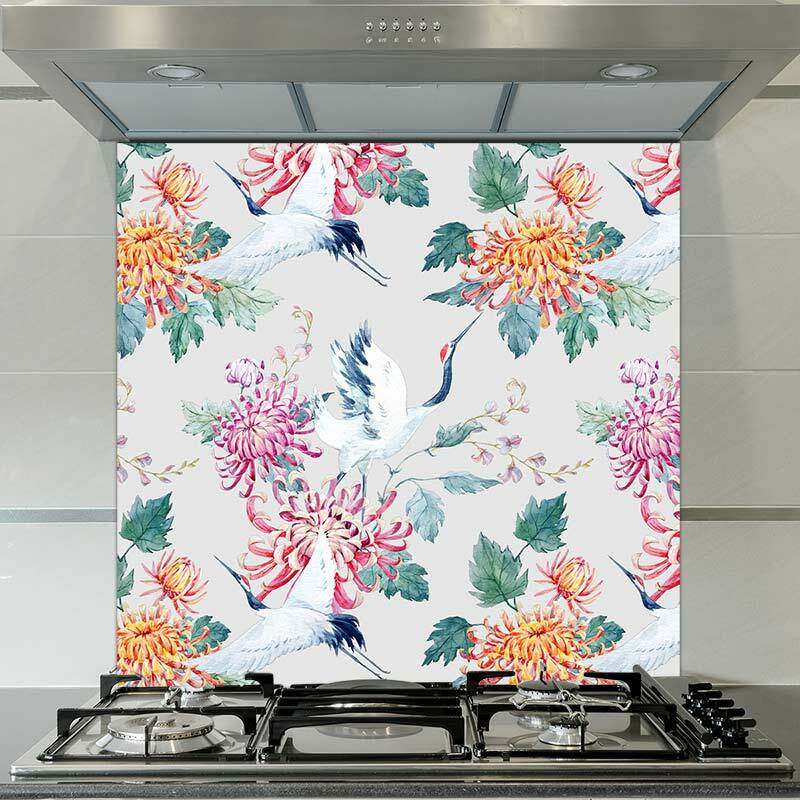 Yumi Oriental pattern transformed into a luxuriously detailed art splashback. 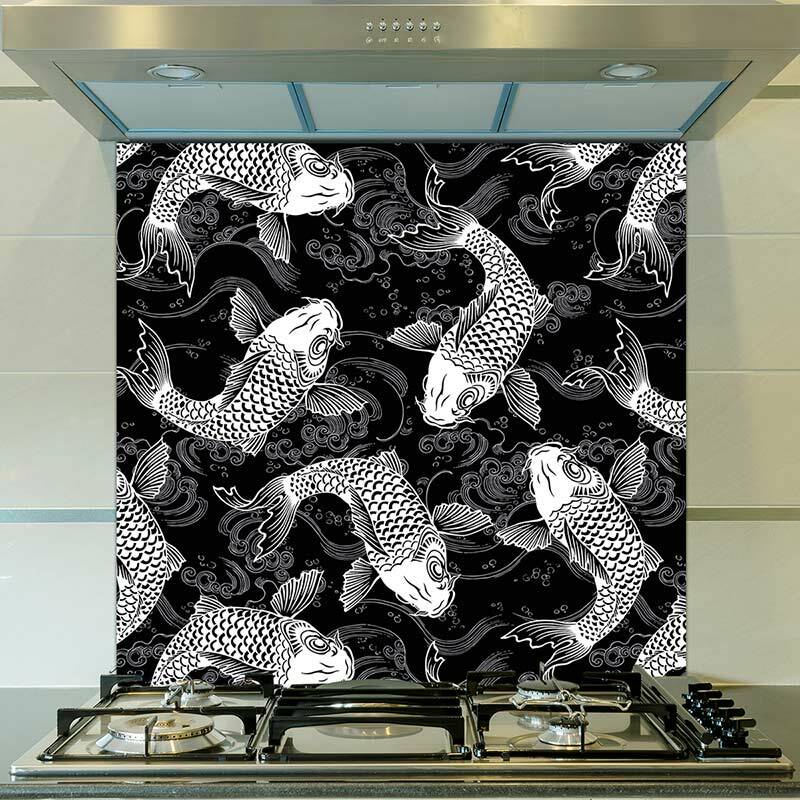 It’s only purpose in life is to help release your individual style and perfect for the kitchen or utility. 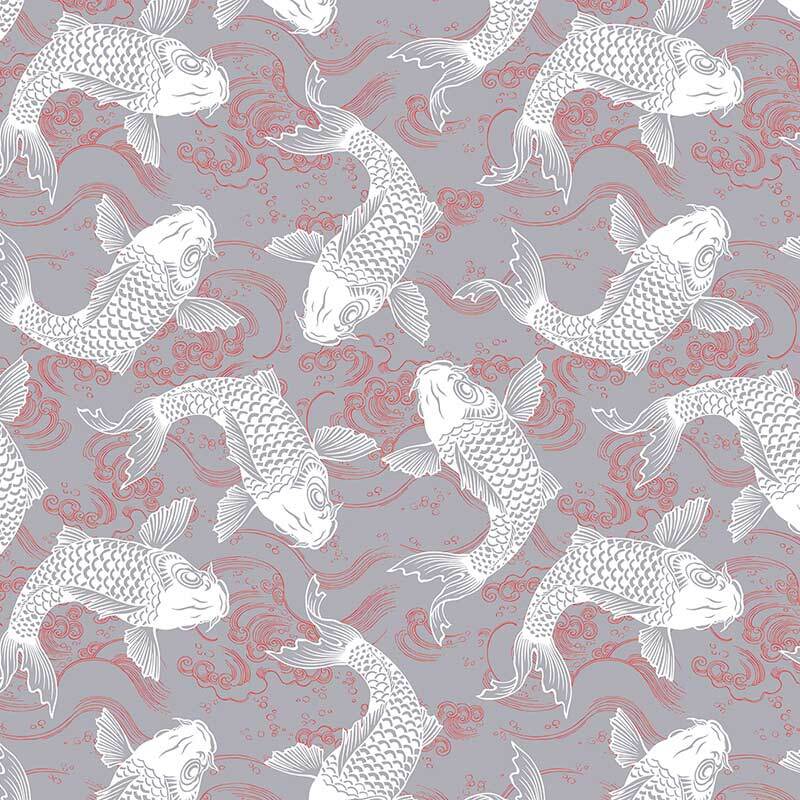 Just the thing when you’re looking for something a bit more you.